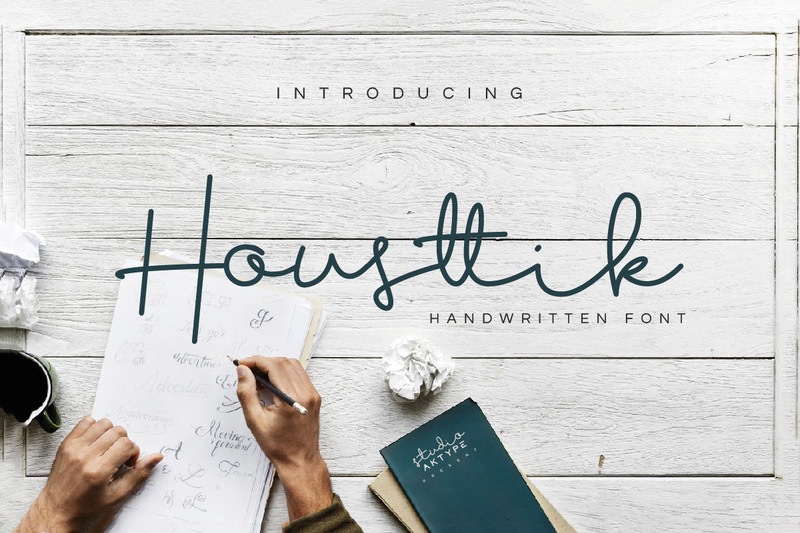 Free Housttik Handwritten Font is a elegant script font with a handwritten look. It has a clean, modern, and has a minimalist style. Housttik is perfect for foil emboss, logo, branding, web, graphic design, embroidery, and others. Thanks to Studio AKTYPE for sharing this awesome font with all of us today.